Fishtail braids are always so gorgeous. love a fishtail braid! have fun in boston, i actually live near there! Great video! I've never been a fan of fishtail braids because you can't really see the detail on my super dark hair, but you pull it off gorgeously. 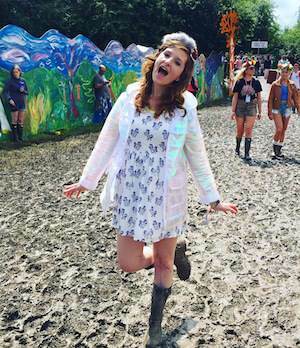 As for places to visit, if you don't have Ulta in the UK, and you're a fan of makeup, I definitely suggest you stop there. It's heavenly! 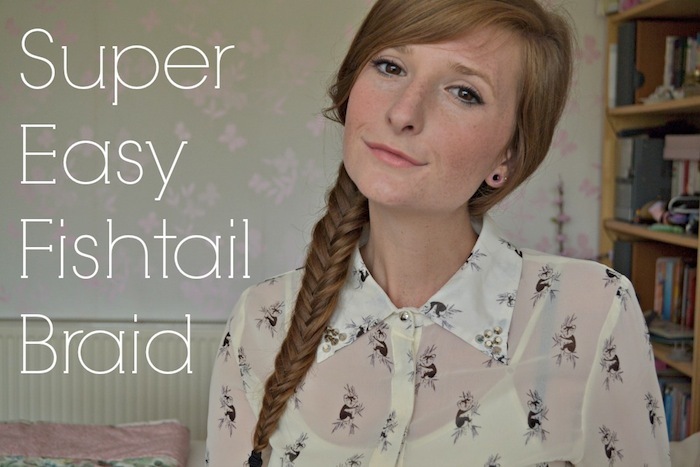 I love fishtail braids, such a cute and helpful video! It was actually very easy! Create tutorial, it is so simple to do once you know how! Great tutorial, now I need to practice!